Know the answers to the essential questions about locksmith services. 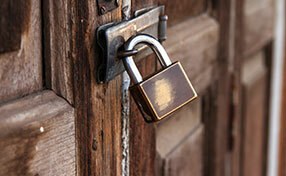 Things you must know about lock installations and repairs.Great solutions to avoid lockouts! Learn more about master key systems and whether dead bolts can keep you secure. How can I avoid house lockout? The most usual reason for a house lockout is missing or broken keys. 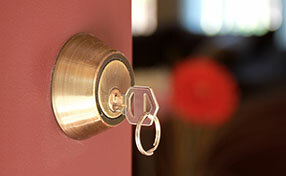 Experts at Locksmith Moreno Valley would suggest having the locks and keys checked periodically. A small key distortion would deny you access. Make sure you keep duplicates in various parts of the house or in the office and you can trust a pair to a friendly neighbor or a friend. Keep keys close to the entrance and avoid stepping outside without them. Is deadbolt installation sufficient for home security? The truth is that deadbolt installation can really keep you safe but you need to remember that they are various models and the specialists from Locksmith Moreno Valley would recommend choosing the best ones for the high risk doors. Home security will be reinforced with lock installation to all windows as well. Don't forget secondary doors and the existence of various security alarm systems and cameras that will most likely keep intruders away. Why do you need a master key system? According to Moreno Valley experts, having this system is more secure. However, it does not mean one key can open all locks. It only means you can make things more organized at home. How often must locks be replaced? There is no one answer to this question. Lock change is definitely required when bolts are ruined for any reason. It's the only solution when the lock mechanism is broken but it's also significant when locks become old and having the key replaced to avoid their erosion is not a sufficient solution.